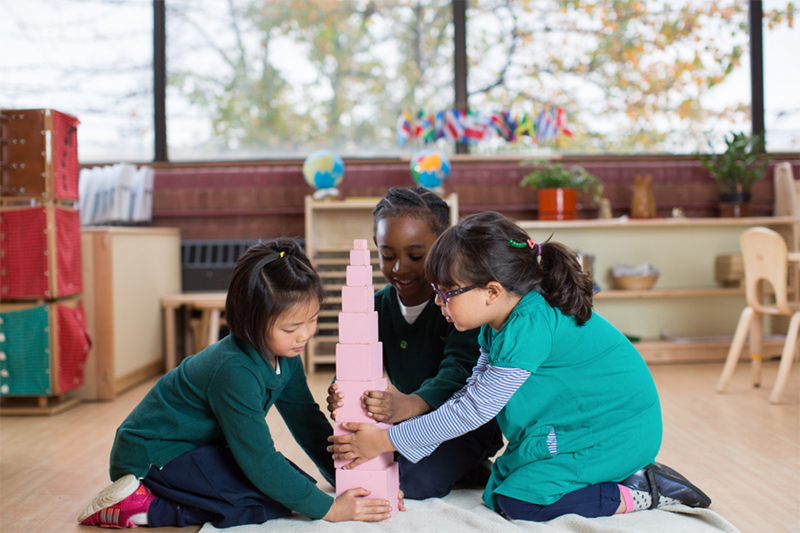 We are Elm City Montessori, where we partner with families to build independent learners. 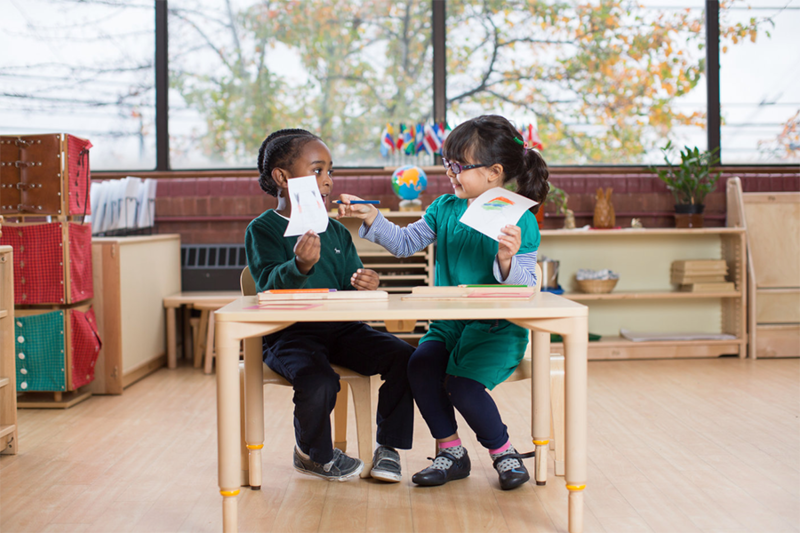 Elm City Montessori School is a local charter school serving preschool through fifth grade students. 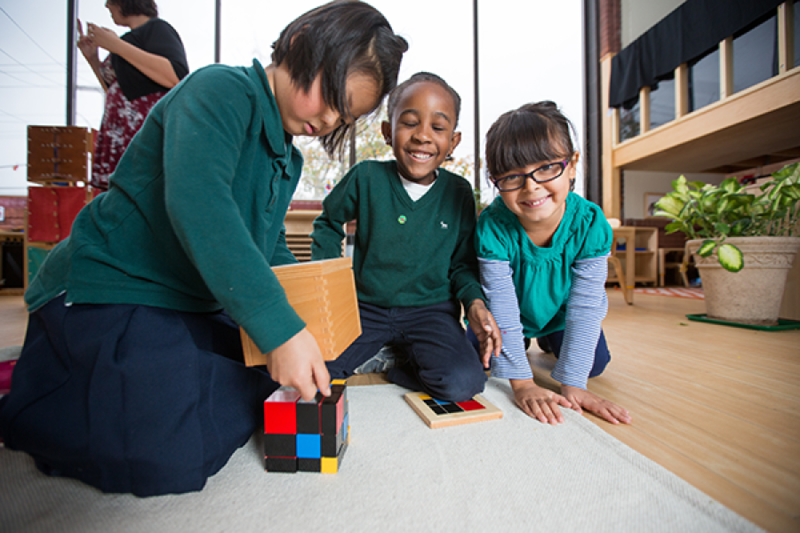 We are proud to be New Haven’s first public Montessori school. 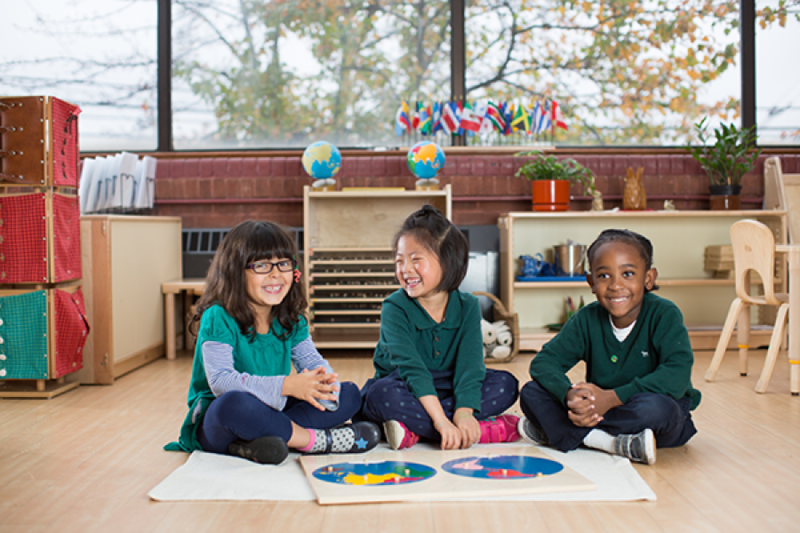 Core to the Montessori approach is a focus on interactive, self-directed learning and hands on inquiry in thoughtfully-prepared multi-age classrooms that foster independence, creativity, critical thinking and leadership. 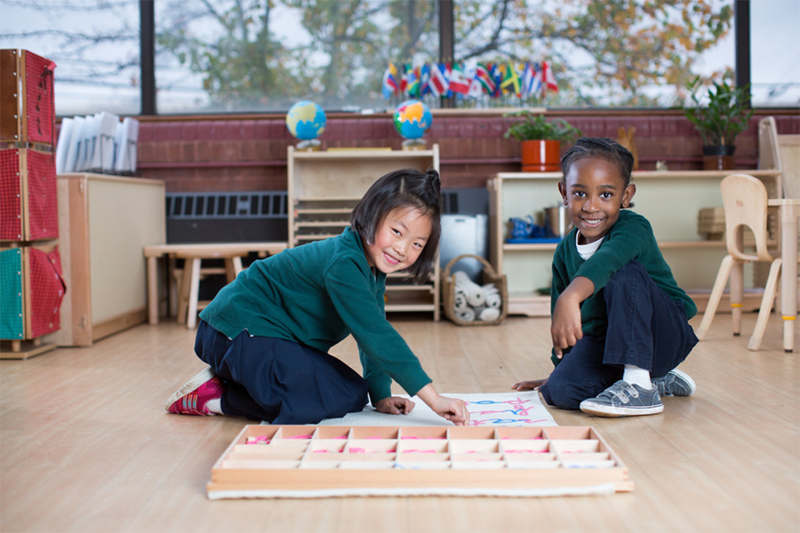 Our developmental approach to education integrates math, science, language arts, geography and culture, art, music and the outdoors in a nurturing and academically rigorous environment that promotes life-long learning and helps each child reach his/her full potential. 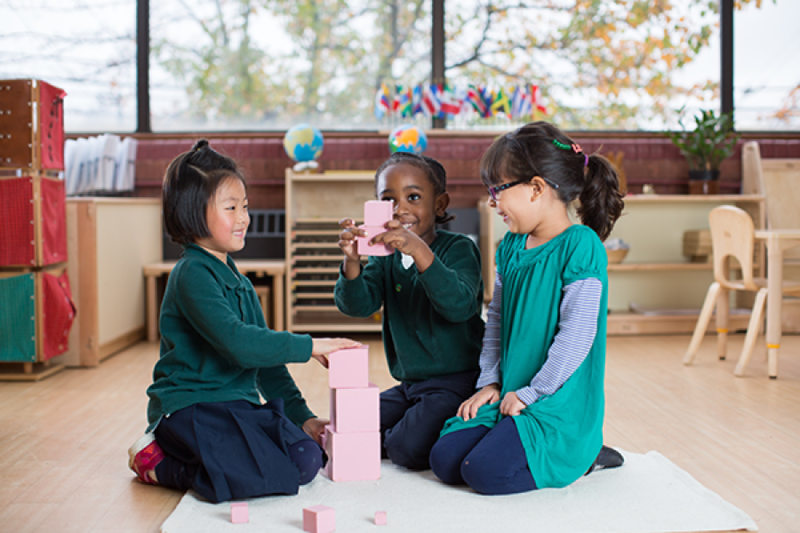 ○ You are excited about the Montessori approach to education and want to be involved in a parent-founded school that is still learning and growing. ○ Fostering your child's decision-making skills and independence is important to you; you value individualized, child-centered, hands-on learning in a diverse community. 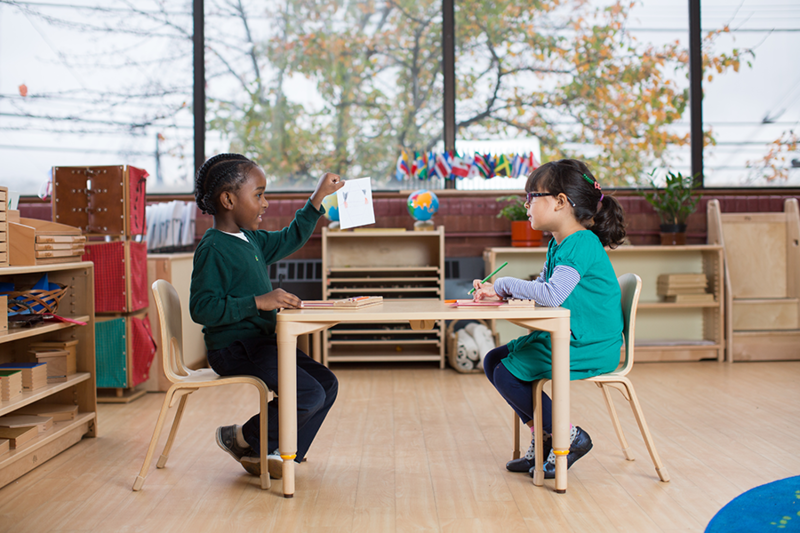 ○ Your child will thrive in multi-age classrooms (ages 3-6, 6-9, 9-12). 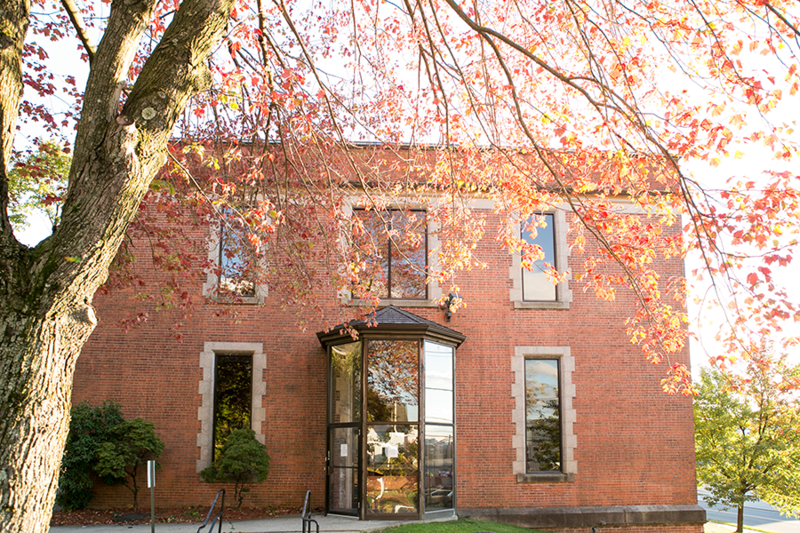 There is no better way to get a sense of who we are than to visit, so we invite you to join us for an open house, to make an appointment for a group tour on Thursdays at 9:30am in February and March or to request student shadowing (Grades 1-5 only). 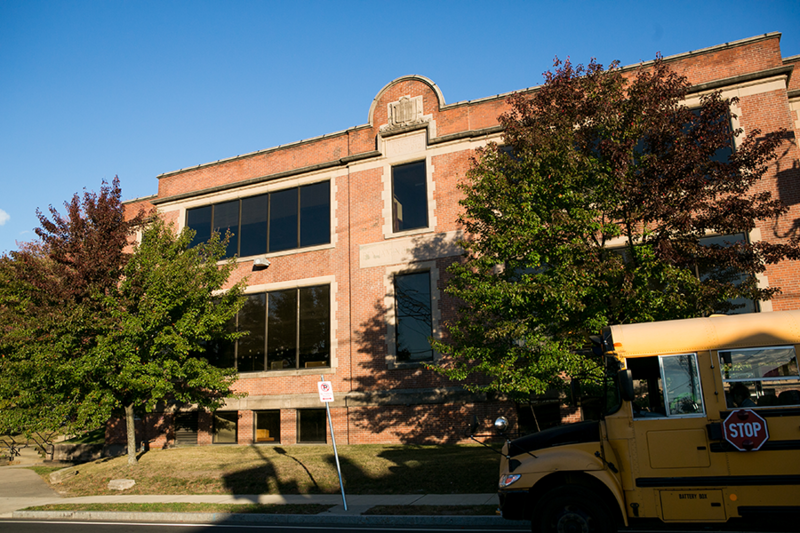 Group tours will alternate weeks between PK-K tours at 375 Quinnipiac Ave and Grade 1-5 tours at 495 Blake St. Contact Eliza Halsey to schedule a tour and/or student shadowing.